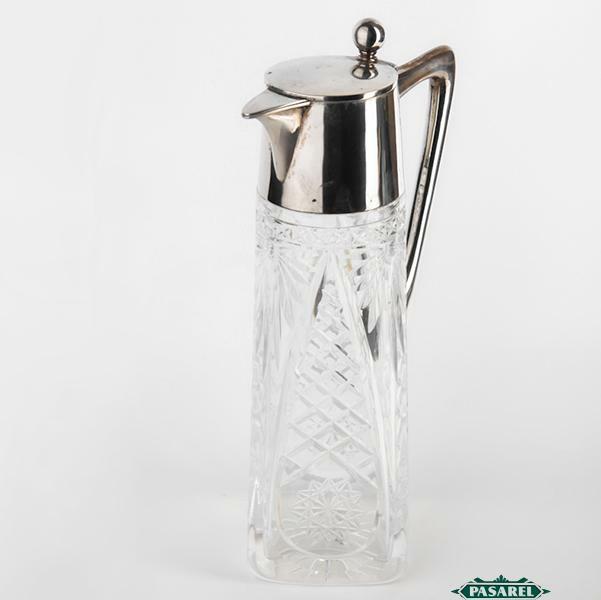 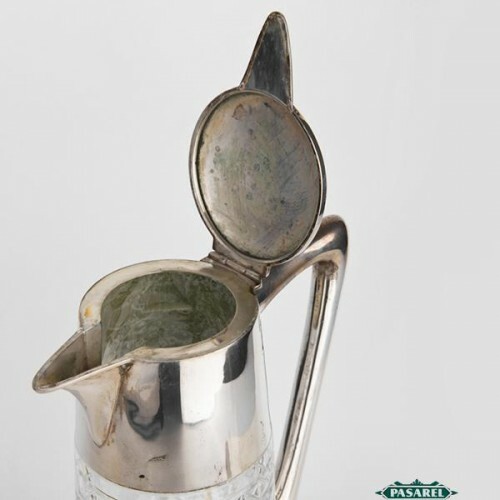 Pasarel - Silver & Crystal Claret Jug Decanter, Wilhelm T. Binder, Germany, Ca 1900. 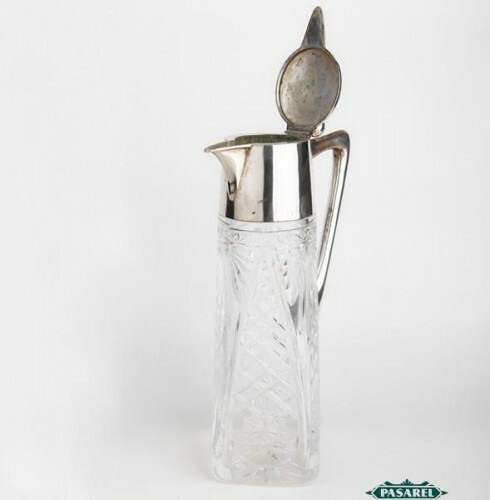 Silver & Crystal Claret Jug Decanter, Wilhelm T. Binder, Germany, Ca 1900. 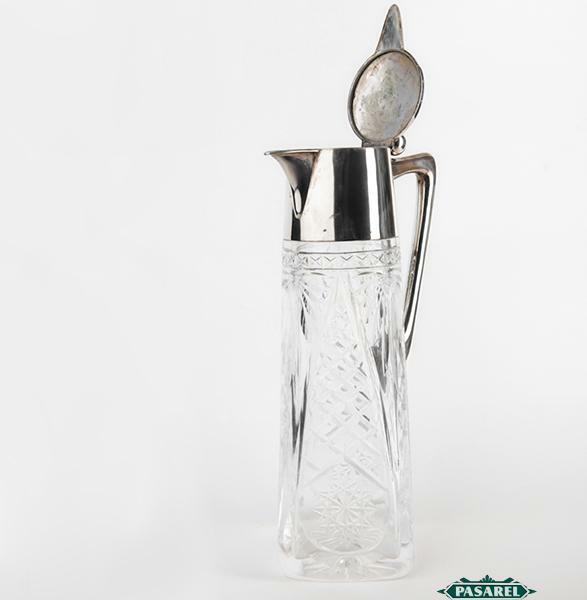 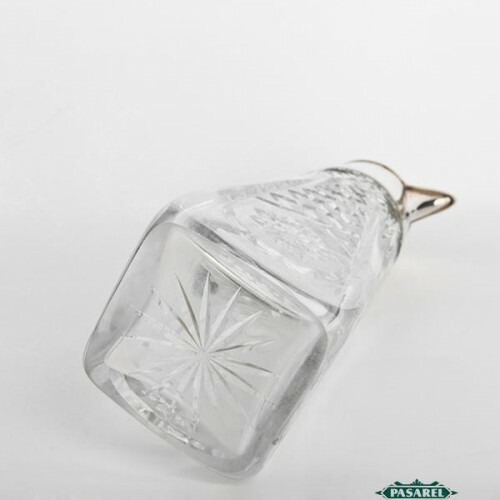 The decanter is made with a beautifully executed cut crystal body and a silver neck with a handle. The hinged lid is topped by a ball shape thumbpiece. 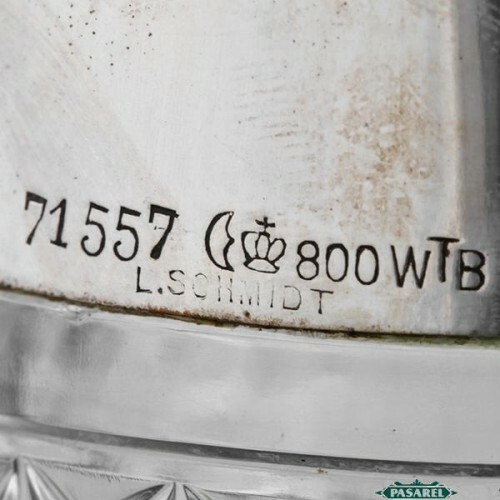 Marked with German silver marks (800, half moon and crown), maker’s mark for Wilhelm T. Binder (WTB). 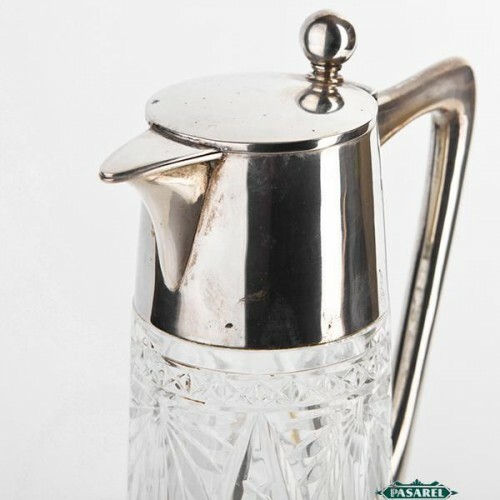 Height – 27cm / 10.63in.